Remarks: Ratbat was available in a two-pack with Universe Springer as a Target store exclusive. 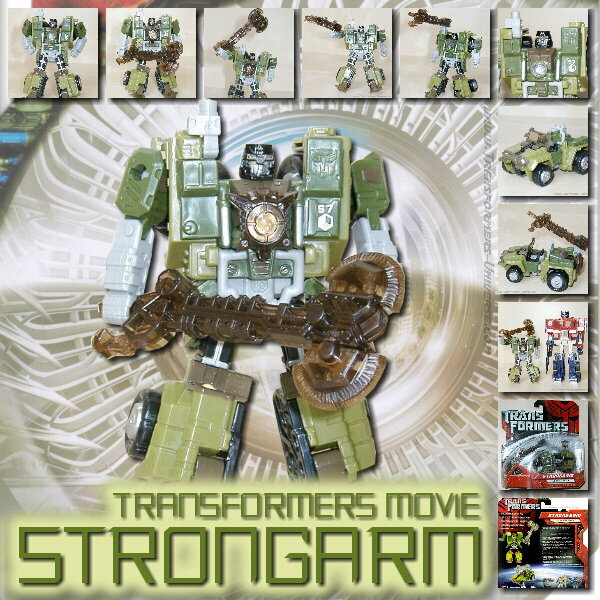 I passed on Springer, though, as I've already got two versions of that mold. Okay, I already have two versions of Ratbat's mold as well, Galaxy Force Noisemaze and Botcon Scourge, so there is very little I can write here that I haven't already written in the reviews of those two. But Ratbat appealed to me and I really like that mold, so he gets his own mini-review with just some words on how he differs from the other versions. This version of Ratbat is heavily inspired by Ratbat's appearance in Dreamwave's War Within series, long before he became one of Soundwave's cassette warriors. The resemblance is not perfect, as that Ratbat was more a kind of glider than an actual jet, but it's close enough and Ratbat looks really good here. Unlike Scourge he retains Noisemaze's original head, which suits him quite well as it's a close match to the head he had in War Within (see the picture to the right of his stats). The figure is colored mostly black and dark purple, retaining the color scheme of the original G1 Ratbat. Well, that's pretty much it. A different paint job, a different name, everything else is the same. The same excellent figure with a great, alien look, great posability, nice sword weapons and no flaws worth mentioning. Oh, and one more thing. The original Noisemaze version had the gimmick of switching faction symbols. Without the Cyberkey inserted into his left arm, he was an Autobot, with the Cyberkey in he turned into a Decepticon (of course he was really neither). This gimmick was abandoned for Scourge, but retained for Ratbat. He is a Decepticon without the Cyberkey, but when the key is intered he displays the faction symbol of the Ultracons, the short-lived Decepticon splinter faction Ratbat led in the War Within series. A small, but very nice gimmick and a nod to all comic fans. All things considered Botcon Scourge remains, in my eyes, the best version of this mold, but Ratbat is no slouch, either, and definitely easier to get. So if you can get your hands on him (with or without Springer), my vote is to get him.